Sabretooth, the acting leader of Weapon X, has been taken by Omega Red and is being dragged through the Siberian tundra as rations. Warpath, Lady Deathstrike, and Domino continue to battle the mind-controlled mutant prisoners at the gulag Red just escaped. 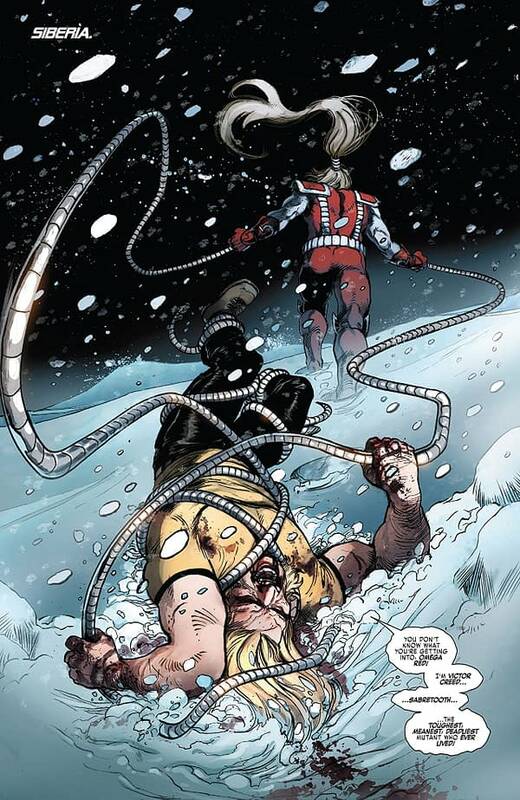 Sabretooth thinks he can get through to Omega Red, who is weakened in both body and mind. Warpath wants to save the mutants in the gulag, but Deathstrike is ready to slay them all and be done with it. 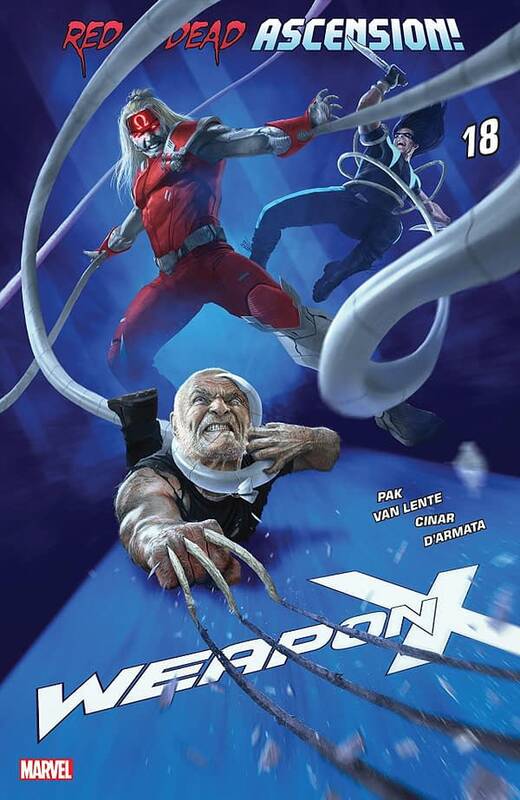 Weapon X delivers another solid issue with its 18thth installment. WE are gifted with interesting conflict from within the team and a lot of self-reflection from Sabretooth himself. He and Omega Red make for an interesting duality, even if the amount of differences between the two men equal the similarities. The action is lighter than the previous issue, but it makes up for it with the abundance of character material. We see strife between the romantically involved Warpath and Domino, and we see Lady Deathstrike’s duplicity arise again. That said, the dialogue between Sabretooth and Red dominates the comic and is the most interesting aspect of it all. Victor and Red are complex characters understated by the title “villain.” What is done with both characters is interesting, and I look forward to where this may lead in issues to come. Yildiray Cinar’s artwork is once again a boon to the comic, providing a distinctly detailed and expressive style that still has that appealing quality of “comic book-ness” about it. The art looks more rough and gritty than in previous installments, but that actually fits this story well. 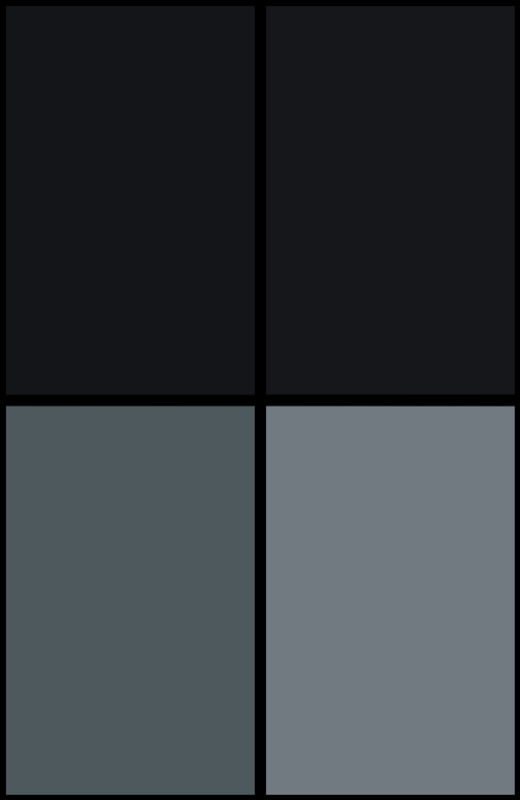 Frank D’Armata’s color art is a solid balance of lighter and darker shades that highlights the heavy atmosphere of the comic. Weapon X #18 is another impressive showing from the X-Men title. 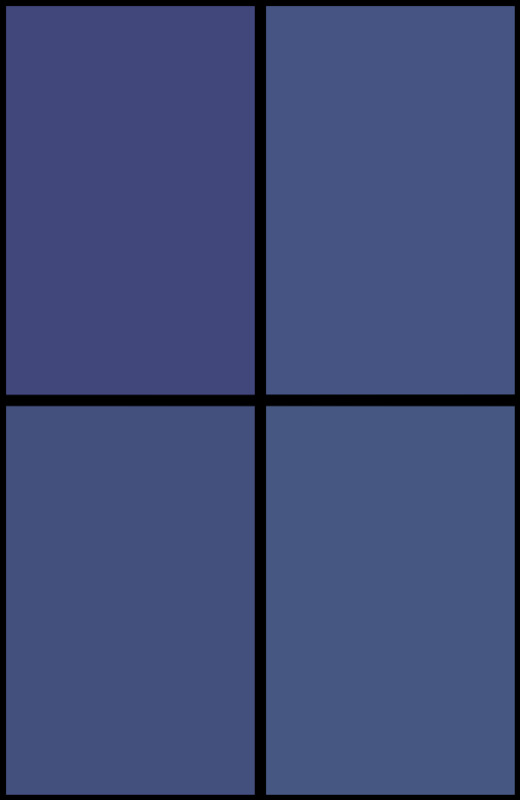 There is a solid focus on character to keep the reader engaged and some decent action scenes to keep the energy high. Sabretooth’s role as leader has made for some great issues from this title, and here’s hoping there are more good issues to come. In any case, this one gets a recommendation. Check it out.